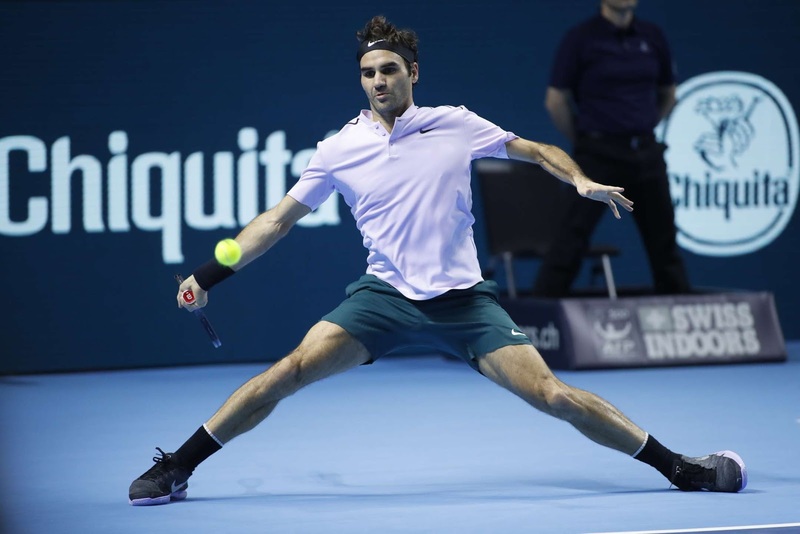 Roger Federer survived a surprise test at the Swiss Indoors Basel on Friday before making the semi-finals at his home event for the 14th time with a hard-fought 4-6, 6-1, 6-3 win over Frenchman Adrian Mannarino. The French seventh seed, who had dropped 10 straight sets in four losing matches against the world number two, shocked the home crowd at the St Jakobshalle by winning the first set. Federer, who is into his eighth ATP World Tour semi-final of the season, seeks to earn his eighth title in Basel. Mannarino broke to love at 4-4 in the opening set before winning his first-ever set against Federer without a problem. 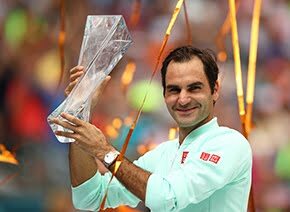 The seven-time Basel champion, intense as ever at an event for which he was once a ballboy, quickly won five games in a row to turn the momentum around. Yet after failing to break Mannarino with two opportunities in the first game of the deciding set, it was Federer who was in trouble. He faced two break points at 2-3, and the Frenchman did well with his second opportunity, lacing a forehand return on the baseline, a shot that most players would scramble to simply put back into play. 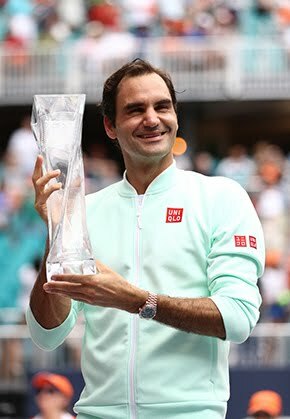 But somehow, Federer flicked his one-handed backhand for a winner down the line and never looked back from there, winning the final four games of the match to advance to the semi-finals. Federer will face third seed David Goffin who downed American Jack Sock 7-6 (6), 6-3. Federer holds a 5-0 ATP Head to Head record against Goffin, including a pair of victories in Basel. The Swiss cruised to a win in the 2014 final, conceding only four games, and defeated the Belgian again in a tighter quarter-final match the following year, prevailing 6-3, 3-6, 6-1.